“Stand up, up, UP!” is the mantra of Surfers for Autism, an organization that runs surf events for autistic children, providing the opportunity to not only catch waves, but to become part of a supportive surfing community. 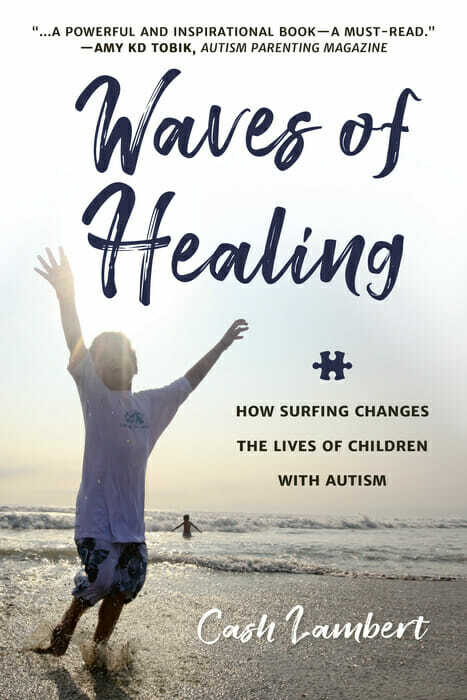 Waves of Healing collects the stories of a group of everyday families who discovered Surfers for Autism in their search for hope, answers, and healing. 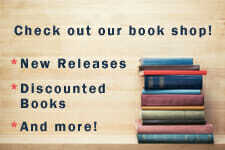 These are stories about the struggles autistic children face and the breakthroughs of authentic joy and unbridled excitement as they learn to see their world from a whole new perspective—standing tall atop a surfboard, riding a wave all their own. Exploring new avenues of therapy for those with autism, with therapeutic and extraordinary results, Waves of Healing is a snapshot of hope, courage, and human perseverance. Cash Lambert is the former editor of Hawaii’s Freesurf Magazine. He has written for ESPN Outdoors, the Outdoor Channel, Autism Parenting Magazine, Surfing Magazine, Eastern Surf Magazine, Flux and Surfline. A graduate of Palm Beach Atlantic University, Cash served as a volunteer surf instructor with Surfers for Autism for 4 years. He currently lives in Haleiwa, Hawaii.